Today i am just going to talk about some things that i found out in my first month here. 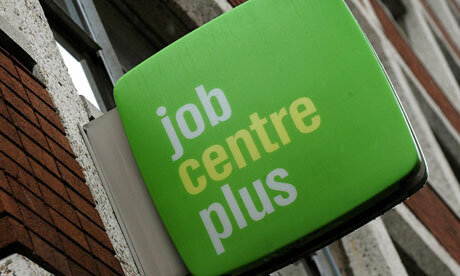 You may be entitled to receive help from the government like child support, job allowance etc. You can go to this website to see the kind of benefits there are https://www.gov.uk/browse/benefits and you can make a simulation on this one https://www.gov.uk/benefits-adviser. If you have a big family and cannot afford a private rent, you can try to get a Government rent. Just go to this website and register http://www.dacorum.gov.uk/home/housing. 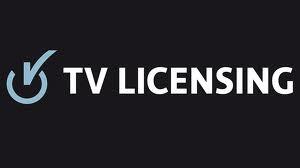 In order to see tv in your home legally you have to pay for a TV license. It does not matter if you see it by cable, on the PC or smart phone. So before starting watching TV register here and pay for the licence. I am living know in a temporary residence, in a studio flat. Is very small and i had a lot of things and furniture shipped here. In order to be able to walk and move in the studio i had to put this things temporarily in a garage . You can rent one to the city hall and it costs more or less 40gbp a month. 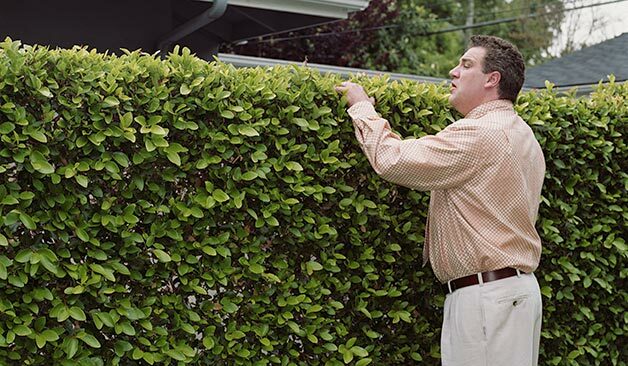 I had some luck regarding neighbors, but recently i had a small problem regarding a really noisy neighbor. If you are here recently and do not know what to do regarding your neighbor stalking you, making noise, etc, go to this website and he will guide you in what you need to do. I am renting for over 3 years know and i would like to buy my own house. I did not had the opportunity and it is the first time i am sure where i want to buy it. The problem is that in UK you have to enter with 10% in order to have a mortgage approved by the bank. So if i want a 150.000 gbp flat i have to have 15.000 gbp. Now things are easier, from January 2014 you can already only enter with 5% and also maybe have some help from the Government that can loan you 20% of the money interest free. In my next post i will probably talk in how to change register you vehicle with a uk license because i have to do it to mine till the end of this month. Thank you for you review. I had many difficulties when adapting to another country and I just want to give my experience and hope it can help others. After looking into a few of the articles on your website, I seriously appreciate your technique of writing a blog.